Slender and graceful Shy-Shy is a sweet and curious cat. After calmly exploring her surroundings, she comes right up for a pet and/or a little play time! She really enjoyed carrying some plastic spring toys around in her mouth. If you're looking for a patient and well-mannered companion to share your home, Shy-Shy could be the one for you! 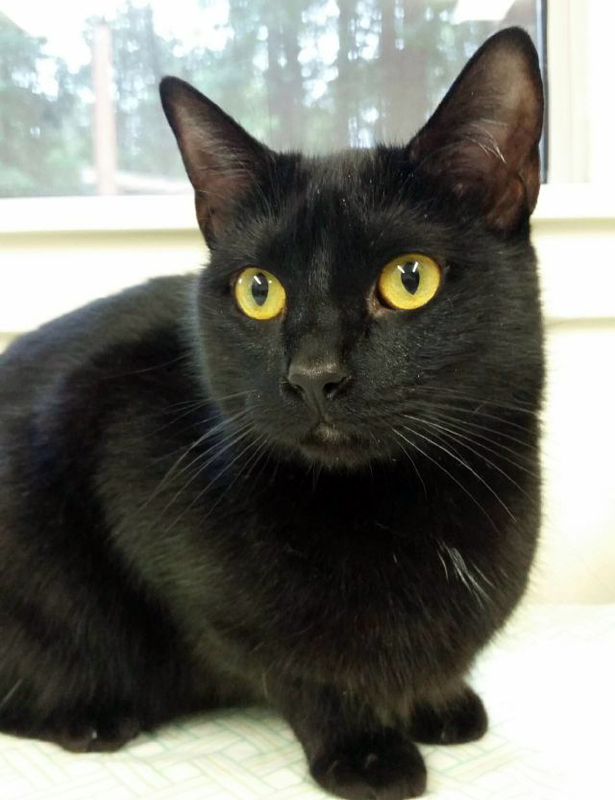 Lee lee is shy at first, but she's warming up to folks at the shelter with each day. Lee Lee likes getting scratches and pets. This sweet girl will need some TLC to help her understand that she is safe and loved. Come and meet Lee Lee! Lee Lee is available for adoption at the Fort Bragg Shelter. Please email Adrianna at vegaa@mendocinocounty.org or call 707-961-2491 for more information.